Overcome restrictions of traditional data centers with the flexibility of a software-defined data center (SDDC). This type of data center makes IT’s job a lot simpler by simultaneously combining and managing traditionally siloed server, storage and network virtualization. Plus, you can deliver resources automatically within a framework of defined roles, policies and SLAs. More flexibility and efficiency can transform the way you deliver IT. Software-defined data centers transform static IT infrastructure into a dynamic resource, workload and data-aware environment. Application workloads are serviced automatically by the most appropriate resource running locally, in the cloud, or in a hybrid cloud environment. As data centers and technology become more complex and require more flexibility, software-defined data center solutions allow you to quickly scale up and down. At Evolving Solutions, our server, storage and network virtualization teams will review your infrastructure to determine if this solution is a better route for your data center. Software-defined computing helps reduce multiple silos, uneven processing and delayed results that come with diverse users and complex application portfolios. 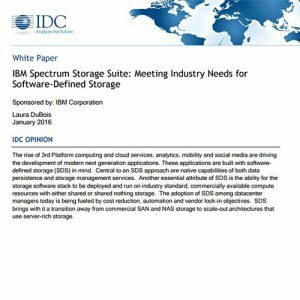 A secure, software-defined storage environment can efficiently extract the most value from the large volume and variety of data in your organization. Network virtualization decouples network resources from underlying hardware. Virtualization principles are applied to physical network infrastructure, abstracting network services to create a flexible pool of transport capacity that can be allocated, utilized and repurposed on demand. 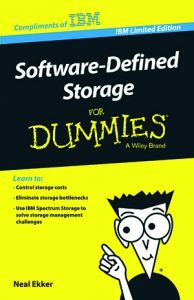 Learn to control costs, eliminate storage bottlenecks, and solve storage management challenges.